Heart attacks, also known as Myocardial Infarctions, occur most commonly when the hardened plaque buildup in the wall of a coronary artery ruptures, creating a blood clot that impairs blood flow to the heart that damages or kills parts of the heart muscle of the artery. Old age, lifestyle choices such as smoking, and pre-existing medical conditions such as cardiovascular disease, Diabetes, chronic kidney disease, high blood pressure or obesity are high risk factors for heart attack. When someone you love has had a heart attack, the risk of a second heart attack is greater because myocardial scarring of the heart muscle makes the heart permanently weaker. Pursuing a healthier lifestyle, stopping bad habits and taking prescribed long term medication can decrease risk. A-1 Home Care Agency is a non-medical homecare agency that specializes in compassionate Heart Attack Care for Elderly and Senior survivors. We can provide in-home care on a 24-Hour Live-In Care or Hourly Care basis and assist with tasks such as monitoring your loved one’s blood sugar or blood pressure before and after meals, assisting with daily exercise, and taking prescribed medications such as Aspirin, Metoprolol, or Spironolactone. Our agency is approved by Long Term Insurance Companies (LTCI) such as Penn Treaty, CALPERS, MetLife Insurance, Veteran Administration, Bankers’ Life & Casualty, John Hancock and many others. We have over 27 years’ experience working with Long Term Care Insurance and can ensure excellent home care services and timely reimbursement from your insurance company. To hire a compassionate caregiver in your area, CALL us at (562) 929-8400, (949) 650-3800 or (626) 219-6440 today! Nutritional modifications, starting an exercise regimen, and quitting bad habits such as smoking are essential to heart attack recovery. 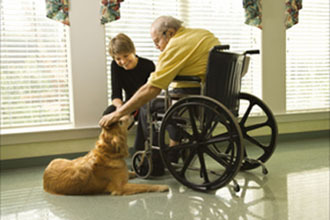 Our caregivers can help your loved one improve their quality of life on a 24 hour Live-In Care or Hourly Care basis. All of our Heart Attack caregivers, nurse aides, companions, and home helpers must have prior at home caregiving experience, verifiable professional references, a National Background Check/DMV Check, Tuberculosis testing, Malpractice/Liability insurance, First Aid/CPR training, and a personal interview with our office staff. A-1 Domestic Professional Services is a Licensed Bonded and Insured non-medical homecare agency that has been a care provider in Los Angeles County since 1991 with an A+ Rating from the Better Business Bureau, Shield Accreditation, and memberships with the National Care Planning Council and Chamber of Commerce of Torrance, Santa Fe Springs, Pasadena, and Newport Beach. 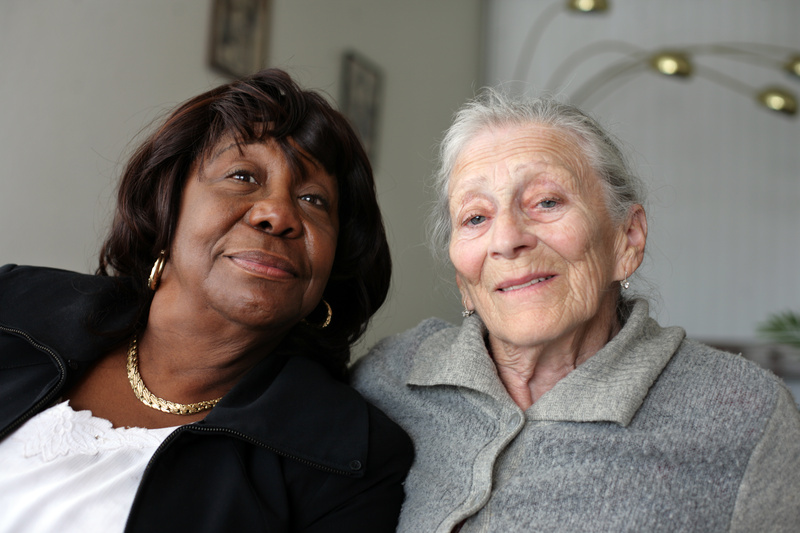 To interview and hire a compassionate caregiver today, CALL us at 562-929-8400 for a FREE in-home assessment.